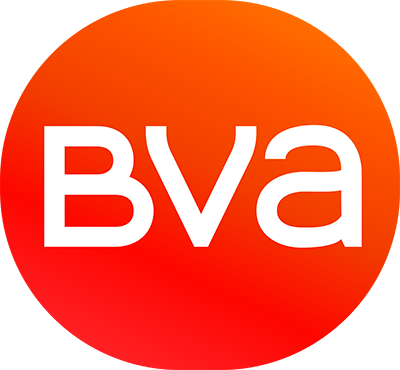 BVA Group is a fast-growing research and consulting firm, expert in behavioural science, ranked in the top 20 world-wide agencies. BVA brings data to life and converts deep understanding of customers and citizens into behaviour change strategies. We operate both for public and private clients with methodologies fuelled by data-science and behavioural science. Our PGC department (PRS INVIVO) is a global leader in packaging & shopper research, and BVA Group is a European leader in Customer Experience research (feed-back-management, mystery-shopping, quality monitoring, customer satisfaction & NPS and ethnography). More than 100 leading brands use our behavioural insights to provide seamless shopper journeys and design successful new products and services, including solutions from our multi-awarded Global Nudge-unit. As well as its various offices in France BVA also has offices in New York, Chicago, London, Geneva, Hamburg, Frankfurt, Rome, Milan, Shanghai and Singapore.